Bottega Veneta was founded in 1966 in Vicenza, Italy by Vittorio and Laura Moltedo. The company is known for its intricate woven leather braiding expertise that its artisans developed and which has over time become a signature of the brand. Modern Leather Goods has specialized in repairing Gucci products for nearly 40 years and is considered one of the largest Bottega Veneta repair centers in the United States. We clean and repair thousands of Bottega Veneta handbags, purses, luggage, shoes and accessories each year, which distinguishes us as the premier repair center for Bottega Veneta products. Bottega Veneta products represent the pinnacle of Italian craftsmanship and are unsurpassed for their quality and attention to detail in their signature leather braids. The skilled craftsmen at Modern Leather Good who handle your repairs uphold the Bottega Veneta standard with every product they restore. Modern Leather Goods offers interior and exterior refurbishing for all Bottega Veneta products as well as other luxury brands. If your Bottega Veneta purse, bag, luggage, or shoes are in need of repair, whether it’s a gentle cleaning or a complete replacement of one part, Modern Leather Goods can get the job done while you wait. Our customer service and customer satisfaction are second to none in the industry, which is why so many of our customers trust our skilled craftsmen to handle their Bottega Veneta product with diligence. 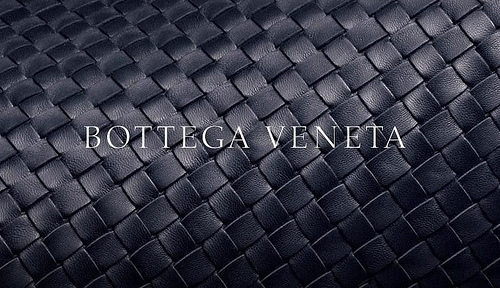 Don’t wait, bring your Bottega Veneta products into Modern Leather Goods today!